for a premier collection of only the highest-quality and most reliable web applications available. Empower your customers and staff. for even the most inexperienced website owners to deploy, use, and maintain web applications. Grow your web hosting business. reduce support volume, attract new customers, and help establish your business as a cutting-edge provider. Web standards are followed to present a user-interface that even the most inexperienced website owner will find intuitive. Fast-track business growth through up-sales, added value, branded applications, and more. Everything from time-saving multi-select tools to a full reseller-level control panel and the ability to clone installed applications. 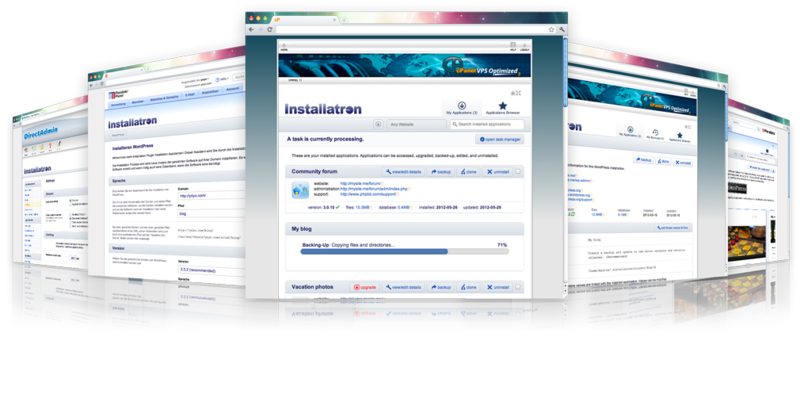 Rest assured the Installatron team and full documentation is just a click away. Both the Installatron Plugin UI and most applications are available in more than 28 languages. Add new applications, customize official applications, automate through WHMCS, plus more! Live Demonstration showcases a fully working live version of Installatron Plugin's website owner and reseller interfaces. 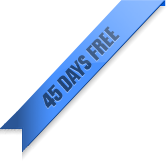 Install the 45-day free trial for a demonstration of the administrative interface. Note: Live Demo is currently offline. - Launched in 2004. Over a decade of experience. - Continually developed with new major versions every couple months. - Regular customer surveys and feedback guide product changes.